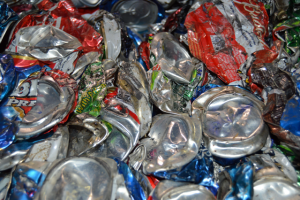 West Virginia Cashin Recyclables is an industry leader in scrap metal recycling. Located in Nitro, the center accepts a wide variety of metals both ferrous and non-ferrous from large industrial customers to the everyday household. If you are a company and need Industrial Metal Recycling service, contact us today for a free assessment. 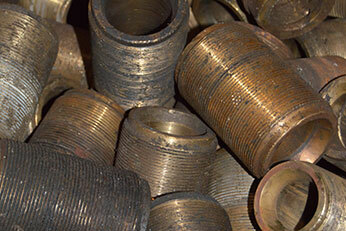 West Virginia Cashin Recycables buys acceptable scrap metal from everyday people to recycle. Our scales are easy to access, and we have easily viewed monitors.